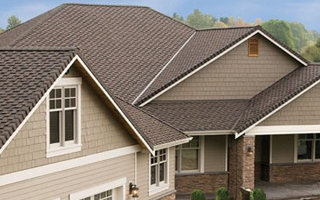 The team at Farley's Roofing has been serving the residential roofing needs of the Elyria area for over 20 years. 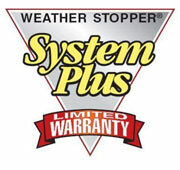 Our family owned, and operated, business offers you decades of experience in the roofing industry. 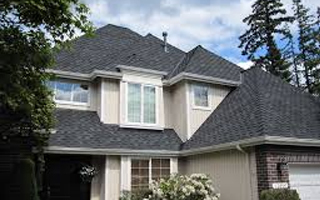 We provide high quality roof replacements and repairs that are a testament to our craftsmanship and customer service. 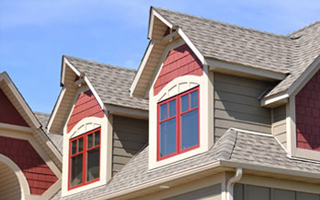 We offer residential roofing services throughout the Lorain area. 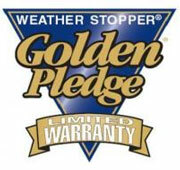 We are professional, reliable roofers you can trust. Contact our team today to learn more about the services we offer and the assistance we can provide during the insurance claim process. 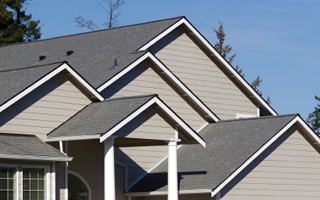 We are available to serve all of your roofing needs. Dan Farley is great! From the original estimate (not the lowest, but not the highest) to completion they were wonderful. We had to be squeezed in at the end of the season, and we trusted him to do the job while we were on vacation! When we returned the roof was finished, the property cleaned up, and the landscaping was uninjured. On one of the last days of work (I think it was a three-day job), Dan noticed that a patio door was slightly open. He called me to report that. (Our house-sitter had left the door ajar to let the cats in). 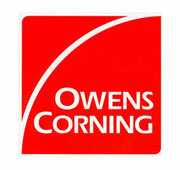 This company, and Dan Farley in particular, gave special service, and our roof (high, and with many angles) looks great.